Today, December 16, it’s my birthday!! I want to celebrate with you and everyone can participate, men and women! First winner: A beautiful pair of earring. Handmade and Folk style. Second winner: Voucher of 20 dollars to use in my shop. You can give to a friend or family member. The weekend at home, take advantage of to take the photos. My cousin is who designed the earrings and my model in the photos. Look how cute the earrings are and how we have fun doing the photos at home! December 22, close the contest and I will announce the winners. Follow me on twitter, facebook or bloglovin and tell me. 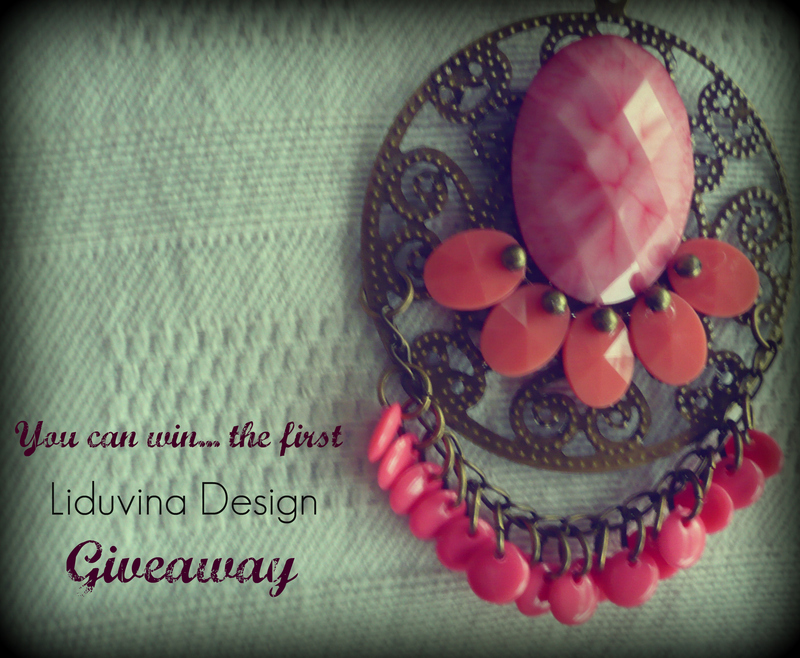 Share this link https://liduvinadesign.wordpress.com/2011/12/16/my-birthday-giveaway/ in any of the social networks and returns to leave me a message telling me so. In total you have to write me 2 comments in this post. *On December 22 I’ll contact the winners. – Who wins the voucher can use it in any of my products, it will be effective through a refund of the 20 dollars. Enjoy this giveaway and have a beautiful weekend! happy birthday to you, i’m wishing you a beautiful day, and all the best wishes for upcoming year!! And we put your giveaway on twitter and facebook!! Hee girl! Happy birthday! Hope you’ll have a wonderful day with a lot of sweet people around, lots of cake and ofcourse a overload of presents! Happy birthday! I hope you have a wonderful day with your loved ones! y probaré suerte! un tweet!!! 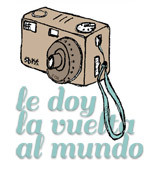 I follow you on twitter, facebook and bloglovin! Yay! I’m following you on FB now and I shared your blog via Twitter!! Following you on twitter, facebook AND bloglovin’! Happy birthday!